Not valid with insurance submission. Does not apply with periodontal disease. Calverton Dental Care performs various Dental Cosmetic Procedures. Click on the procedures listed below to read more information about each one. cosmetic bonding, dental implants, and non-surgical gum care in Beltsville. 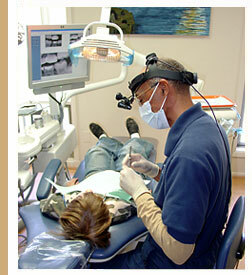 Dr. Gregory Keating is licensed as a general dentist in the State of Maryland.